Description: Stranded in the Australian outback and are forced to cope on their own. 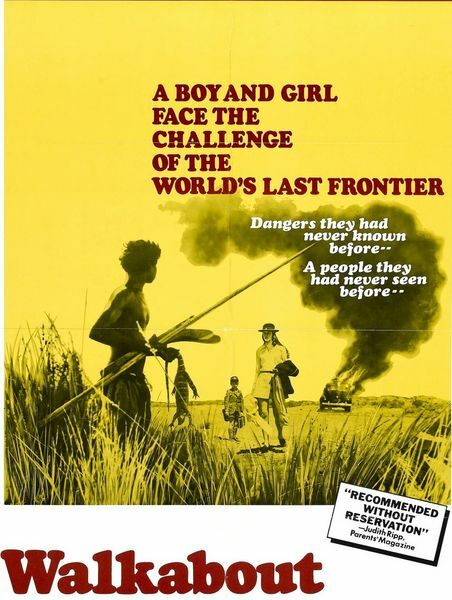 They meet an Aborigine on “walkabout”: a ritualistic separation from his tribe. Great music by John Barry.